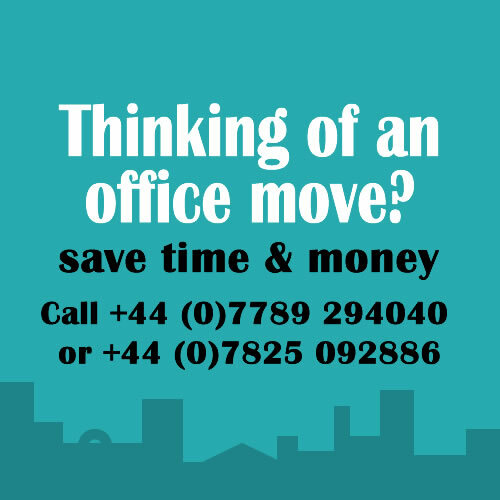 Iver Dock is a high-end, contemporary Business Centre located in the West London/ M25/ M4 area with quick access to Slough and Heathrow Airport, served by overland rail and London Underground at Uxbridge. Iver is soon to be served by Crossrail, offering immediate access to the City of London and Canary Wharf. Iver Dock consists of 5,800 sq ft of prime serviced office space, with meeting rooms seating between 8 and 18 people, with ample off road parking and superb IT facilities. SO Advice were appointed for their specialist knowledge of the Serviced Office industry to advise us on the best way of moving forward the new business of Iver Dock, and reaching out to the maximum amount of potential tenants. SO Advice made an overview of our premises and current marketing policies and advised us on presentation techniques for the office layout, and gave us guidance on potential strengths and weaknesses which refined our services and products and streamlined our presentation. 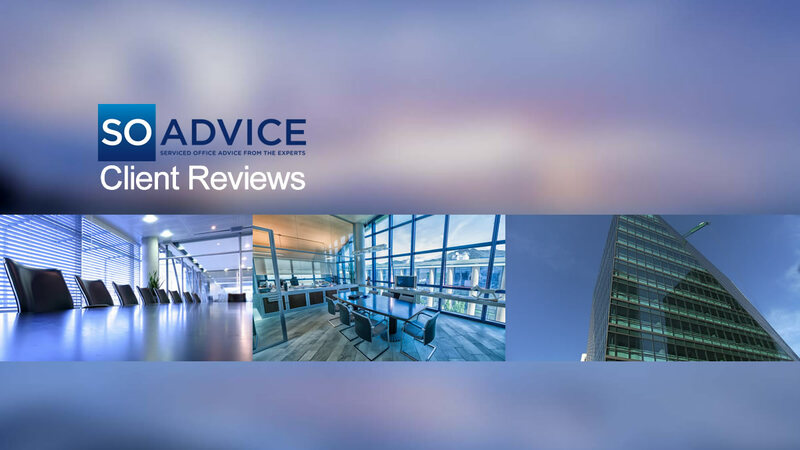 They assisted on client relation skills and proposed clients needs, advising on a re-structure of elements of our office space that made us appeal to a broader audience with, for example the introduction of a Business Lounge on our Ground Floor. As fresh observers Martin Halling and James Tatham bought insight into our business failings, and gave us confidence in our successes which manifested itself in a re-launch of Iver Dock as a Business Centre facilitating needs in a prime location in the South East. Their aptitude was very thorough and their best ideas simple and effective. They were able to realistically manage our budget and took into account our requirements as a business for realistic solutions. They have further recommended us to a potential client who we hope is taking space in the building. We are hoping to work together for the launch, demonstrating Martin and James’ commitment to our success. I highly recommend their consultancy and hope to remain working partners in the future and build a successful relationship with SO Advice.